Sony’s name is synonymous with engineered performance and progressive technology. And for good reason. 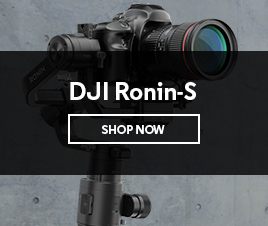 Founded in Japan in 1946 and headquartered in Tokyo, Sony has gone beyond producing electrical equipment and has risen to become one of the world’s leading manufacturers of digital cameras, digital sensors and accessories. 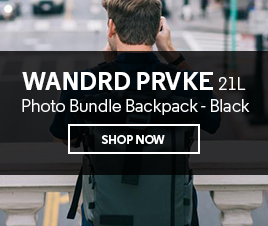 Rivalled in cutting-edge technological development, Sony produces high-end mirrorless and compact cameras and lenses that are second to none. 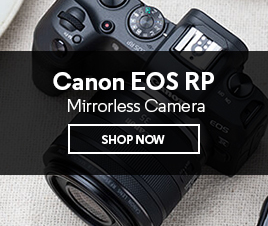 The Sony camera range covers every type of photography and ability. 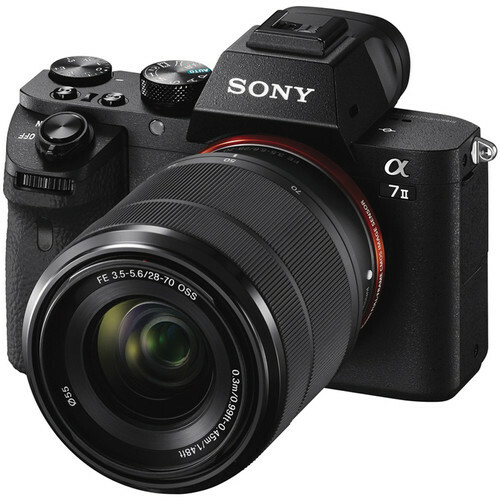 Primarily focussing on high-end compact cameras and mirrorless cameras with interchangeable lenses, Sony offers a wide range of cameras, from compact cameras ideal for travel, to mid-level cameras giving you a range of techniques to master, right through to top-tier mirrorless cameras that produce unrivalled image and video quality. 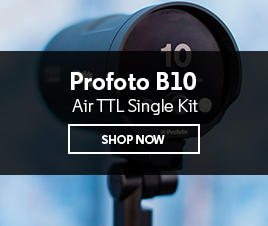 The range of Sony lenses is far reaching for every lighting situation and photographic opportunity. 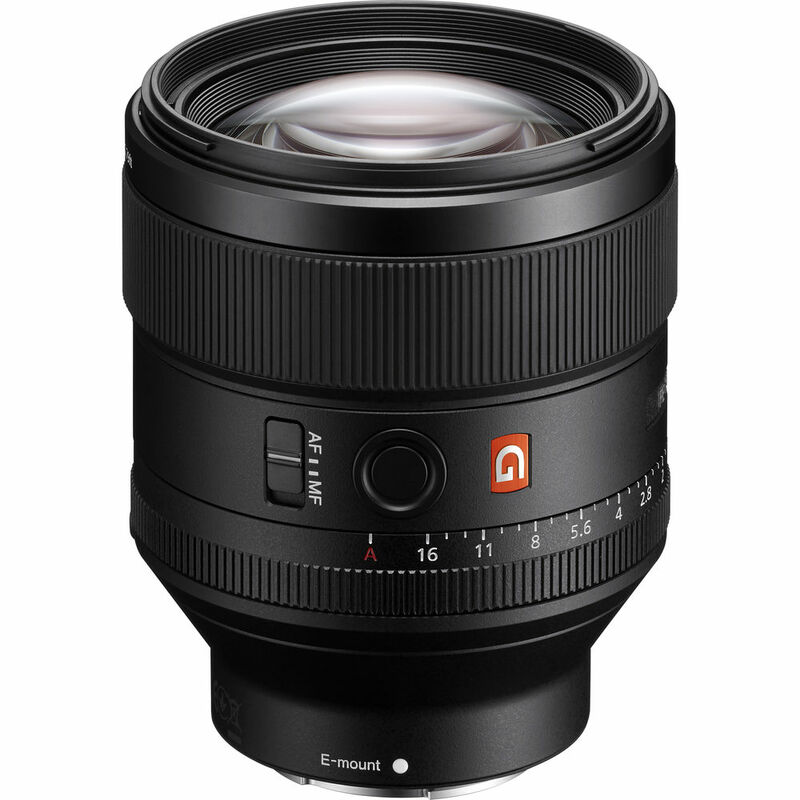 The Sony G Master series lenses are excellent for in-studio or outdoor photography settings, equipped with outstanding speed and image performance. 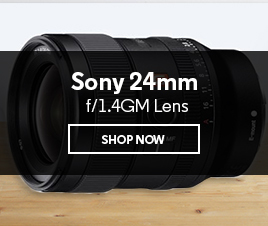 Utilising distinctive Zeiss glass, Sony lenses have a quality that renders perfect imagery. Whether you want to experiment with up-close macro photography, try out a prime, take vast shots with a telephoto or prefer to work with a wide angle, there is a Sony lens for every situation. 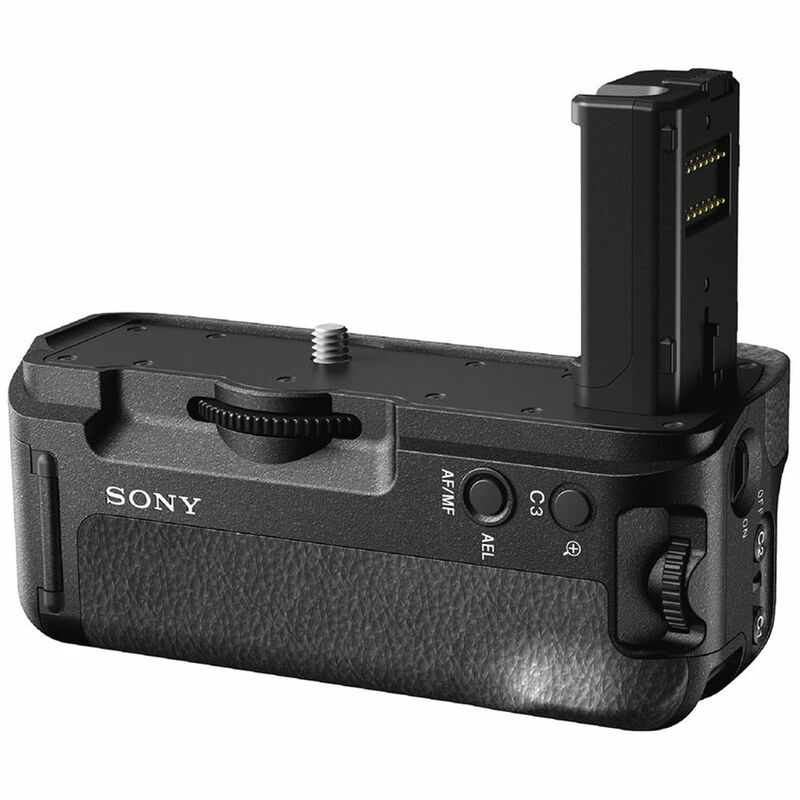 As suppliers in a range of camera accessories, Sony also offers a range of high power batteries and battery grips to give your camera more power. 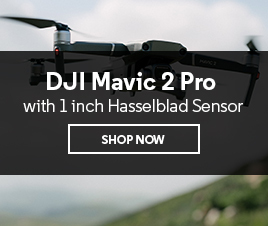 You might also want a remote for wireless control, or want to add a flash to give you the ability to work in any lighting condition. Sony Australia was founded in 1974 and we have worked with them for many years. 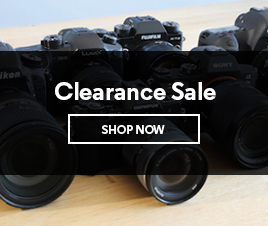 As a leading brand and one of the biggest camera sellers in the world, CameraPro is an official Sony supplier, providing genuine stock with Sony Australia 12 month warranty. We have a great relationship with Sony Australia, and often partner with them to host product launches with our local Sony representatives and ambassadors such as Mark Galer. Our staff are invited to regular hands-on training sessions with the Sony Australia team to get the latest information on new products and developments.